Wordless Wednesday: Can You See Me? 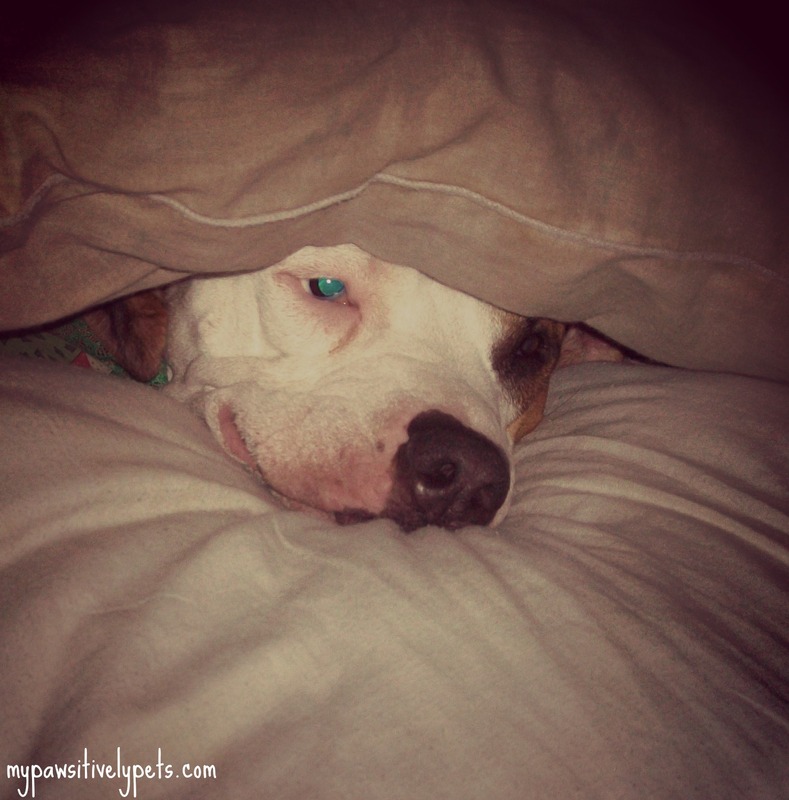 This is part of the BlogPaws Wordless Wednesday Blog Hop! Hehehe, oh Shiner...was it super cold today? Or are you just being a snuggle bunny?! Happy Wednesday! Not cold today - just very rainy. This is actually an older picture I found hehe. Warm and cozy and hopefully back to sleep after posing for the photo? Have a wonderful wordless Wednesday Shiner. We had to look real hard to see you there pal. I sure can! You need to hide better than that! BOL! Shiner, are you staying warm?? Sure looks like it. Hope you have a great day. Hee-hee, just barely. Have a nice sleep. Looks like the perfect snoozing spot! Why, yes I can and you look comfy!!! Oh, yes, we see you looking all comfy and cozy. We send all your friends happy Wednesday wishes. I'm not sure he wants to be seen! Happy WW! Happy Wordless Wednesday. Is that your new den. You look so comfy in there! Always best to spy from a comfy spot. Yes I can! You look like you need a hug! How many times did shiner hit the snooze button? I do see you, but I will be very quiet so as not to disturb you. Yep, Shiner, that nose is giving you away. But hey, after the storms we had here last night, I don't blame you for hiding under the covers!! I think I am ready for the rain to stop now. But we sure could use it to get ready for the summertime. Thankfully, Shiner isn't very scared of the storms. I see you - happy Wordless BlogPaws Wednesday! You look so sweet and comfy. Cute! Looks so cozy. I feel the same way in the mornings! That could be an excellent hiding spot! We see you and are so happy we do! Have a purrfect day! Hi Shiner! You hide real well but I can see you. Hahahhaa.. still cold by you? Or is Shiner just sleepy?